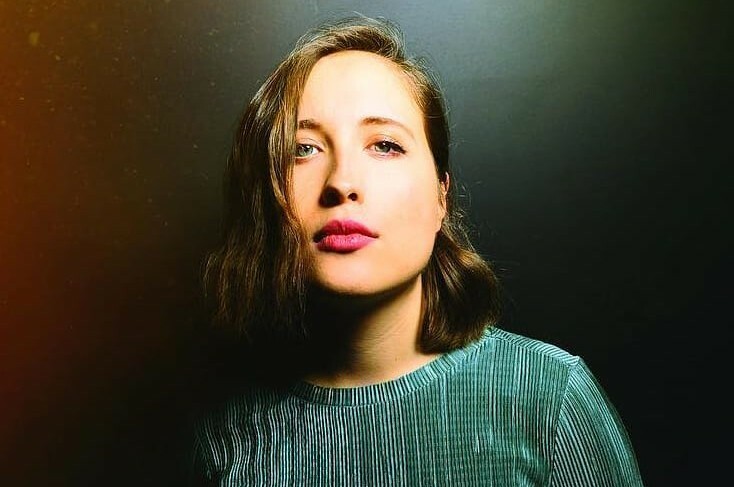 Back in August, German-Canadian-English singer-songwriter Alice Merton joined in British singer Tom Odell's "Half As Good As You" as a guest vocals. Afterwards, she released "Why so Serious" as the first single from her upcoming debut album “Mint”. 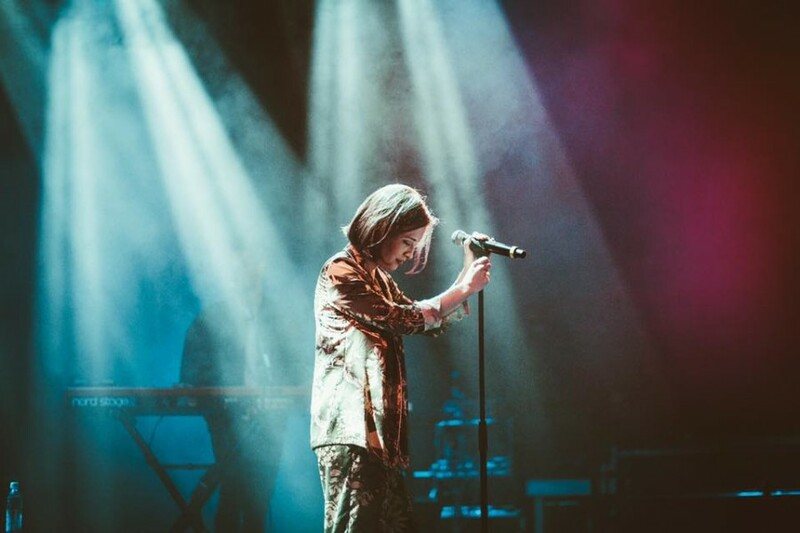 Followed by, she released the second single “Funny Business” from the album on November 30th. The debut album “Mint” comprises of 11-track including the debut song "No Roots" and "Lash Out" from the debut EP. It is set to be released on January 18, 2019. It is available to pre-order here.